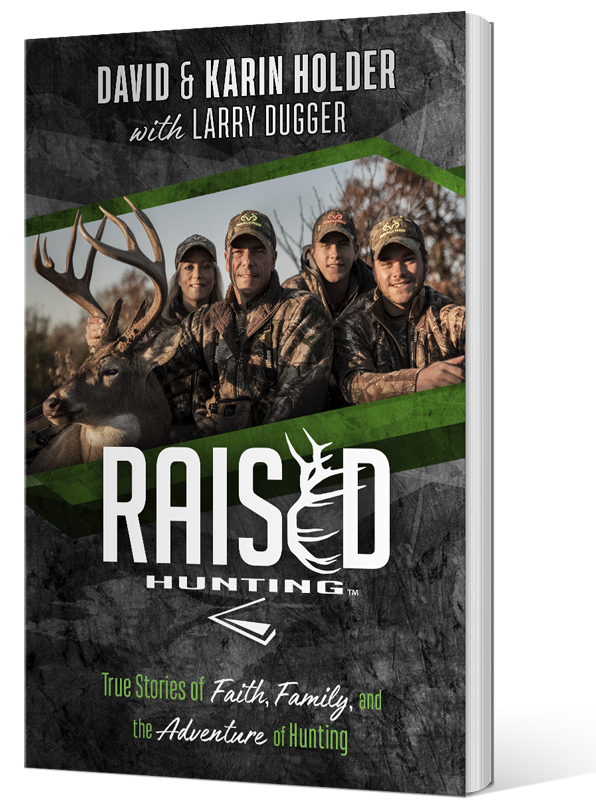 Experience the thrill of living at full draw spiritually, physically, mentally, and on the hunt with popular Discovery Channel personalities David and Karin Holder. Join them as they help you take aim for success in every area of your life. 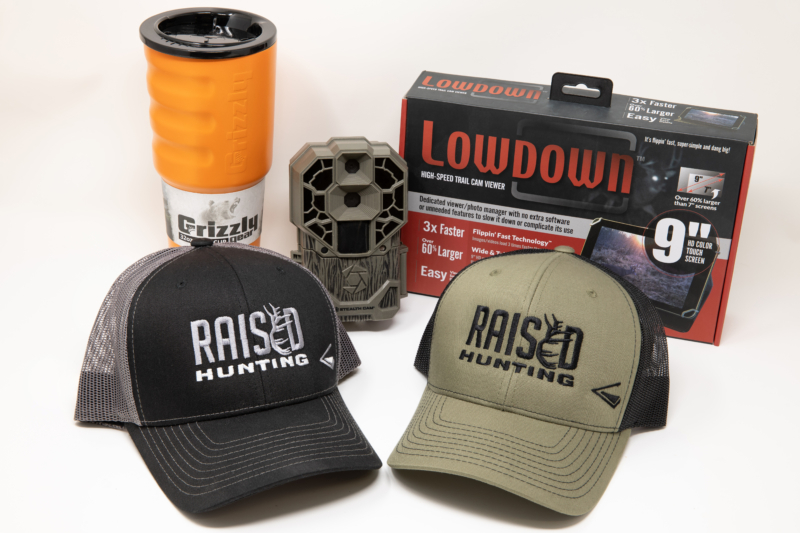 To celebrate the launch of the Raised Hunting Book on July 2, 2019, we’re giving away five prize packs valued at over $500 each. Order your copy today and enter to win using the form at the bottom of the page. 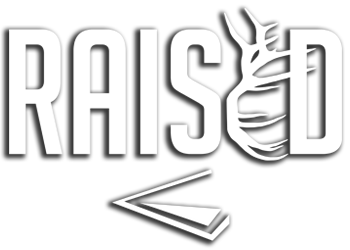 What You’ll Discover in the Raised Hunting Book? Join David and Karin as they openly discuss the trails and tribulations of making a hit TV show, raising children, and living out their faith. Experience the thrill of the hunt with never-before-told stories from the Holders’ many outdoor adventures. Go behind the scenes of David and Karin’s life as they share memories of living in the Montana wilderness. Learn how the Holders have overcome challengin times in life by leaning on family and faith and how you can do the same. 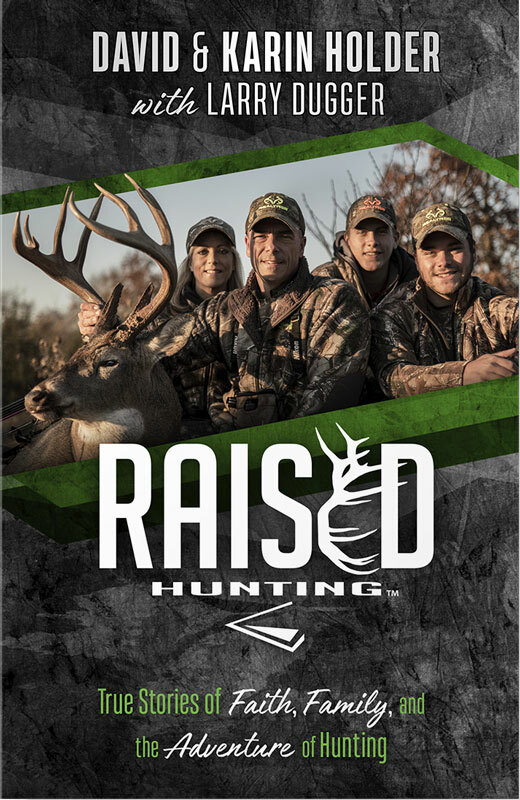 Order your copy of Raised Hunting from any online retailer and enter to win one of five prize packs valued at over $500 each. Entering is easy. Simply fill out the form below with your name, email, and proof of purchase (order confirmation number) and you’ll be entered in the drawing. Offer ends July 31, 2019.